Brandon Goode grew up in the small beach town of Melbourne, Florida. He attended Eastern Florida State College and Florida International University. He has written for publications such as Florida Today, Florida International University Student Media, and the Disney Internships and Programs Blog. Brandon loves motivating and inspiring others, enjoys traveling, and eats an insanely amount of sushi. Oh, and he is obsessed with all things on the Bravo network. Thank you so much for sharing your first chapter Brandon! 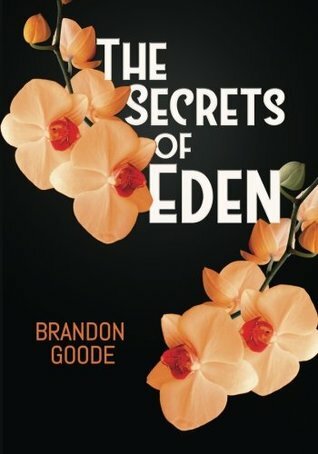 Readers, if you would like to purchase The Secrets of Eden click HERE for more information. *Permission received from author to post first chapter.